Your Lexington heating and air conditioning systems use a fan to circulate warm or cooled air throughout the home or commercial building. 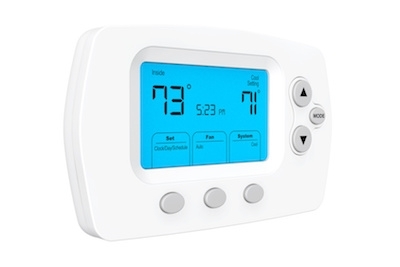 You’ve probably noticed on your thermostat there is an option to control your heating and cooling system’s fan. The fan can run consistently, or its cycle can end when the furnace, air conditioner, or heat pump does. The two settings produce different results for Lexington home and business owners. So, which one does what? By selecting the auto setting, the HVAC fan only operates when the heating or cooling equipment is running. When a cooling or heating cycle ends, the fan will turn off. Some prefer the auto setting because it doesn’t expend as much energy and places less stress on the equipment. Less air circulation also saves the air filter from becoming clogged with contaminants so quickly. On the down side, when the fan is set to auto, there will be no air circulation when the heating and cooling systems are not running. Home and business owners may experience a stuffy feeling when they system is off. When the HVAC fan is set to on, the fan runs all the time; it does not stop when the furnace or air conditioner stops. Constant air circulation makes indoor air seem fresher, and can better control odors indoors. Unfortunately, using the on setting can cause the fan components to wear out faster. A fan that is constantly running will consume more energy, raising energy bills. 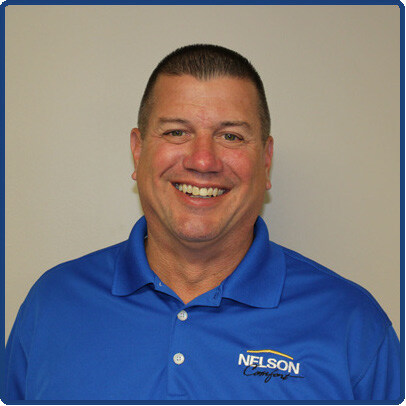 Does your Lexington HVAC fan require maintenance or repair? 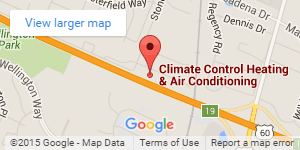 The NATE-certified technicians at Climate Control will assist you. Contact us today to book your consultation.